A day at The Boatyard is a must-do on your Barbados vacation! 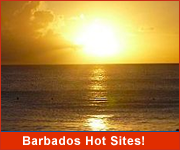 The Boatyard offers a Beach Package which is great for both cruise visitors looking for a relaxing or fun day in Barbados, and for guests who are staying longer on the island and wish to enjoy a day of watersports. Friendly and attentive staff make sure your experience is thoroughly enjoyable. Here you can enjoy rope swinging, the iceberg climb and slide, an ocean trampoline and beach volleyball. 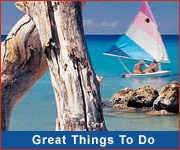 Jetskis, banana boat rides and glass bottom boat tours are available for hire right off the beach. The onsite bar and restaurant keeps you well watered and fed throughout the day. 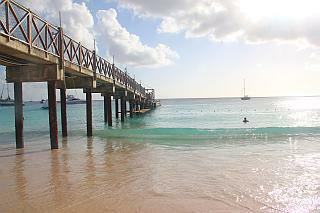 The Boatyard is located on Browne's Beach one of the widest and most beautiful beaches in Barbados. 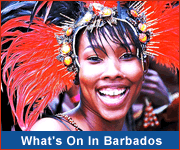 It is also on the outskirts of the capital city of Bridgetown and in the heart of our World Heritage Site. If you are visiting by cruise ship, you can walk to The Boatyard, about a 25 minute stroll away. Alternatively, you can easily get a taxi at the cruise terminal. If you're staying on the island, you can catch the bus as The Boatyard is on the main bus route into Bridgetown, hire a car or catch a taxi.